Kansas City, MO – The Health Forward Foundation (Health Forward) recently held a graduation ceremony to recognize the completion of the 2016 class of the Healthy Communities Leadership Academy. 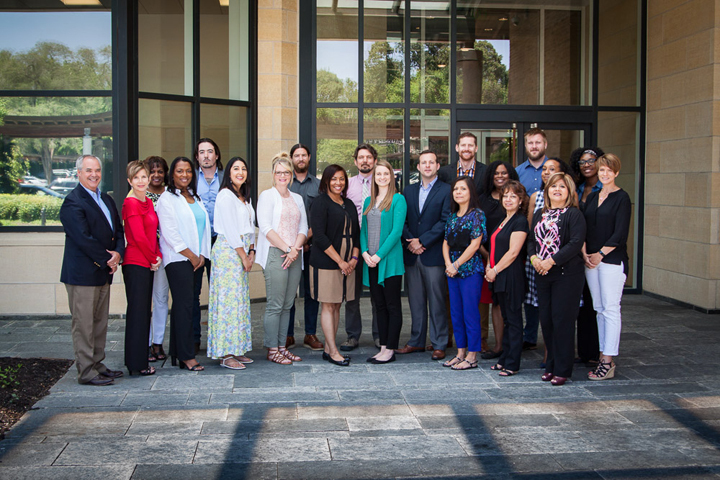 Health Forward’s Leadership Academy helps develop a critical mass of change agents, local expertise and field capacity to effect policy and community environment changes that result in improved health choices for the underserved. Emily Brown, Food Equality Initiative, Inc.
Jennifer Bryan, Better Together, Inc. These graduates completed a yearlong program that included four workshops, six small group sessions and seven individual coaching sessions. “We are committed to building a network of change agents who inspire creativity and innovation in their communities as we work together to make healthy habits the norm,” said Adriana Pecina, Health Forward Program Officer. ​Health Forward is currently accepting applications for the 2017 Healthy Communities Leadership Academy.